Your nonprofit organisation may have very large, geographically dispersed workforces, which is why our cloud based intranet and portal ensure the availability of information on any device, anywhere. Governance structures can also be difficult to navigate as they involve boards and committees, who make the majority of decisions, as well as stakeholders and employees that need to be engaged. Invotra’s single platform will address all those requirements while being cost-effective and innovative to provide efficient processes and engaged staff and volunteers. Invotra offers an intranet and portal to suit diverse information and communication needs all within the one organisation. Using the our interactive tools such as polls, blogs, profiles and message wall will improve the levels of engagement and loyalty to your non-profit organisation. Improve staff efficiency by enabling them to access all your systems through one single sign-on, easy-to-use platform. Keep your volunteers, coordinators, admin and partners connected and knowledgeable by enabling them to access vital information to drive your mission statement. Streamlining decision making, collaboration and resource saving changes, such as a paperless workflow, can transform any nonprofit organisation. Providing the technology to allow secure document storage, easy to use and efficient search features and collaborative working on all content stored, an Invotra intranet can provide you with immediate results. Additionally, our innovative applications can ensure you are able to continually develop and evolve as industry advancements are made. Our multi-media publishing features include secure governance of documentation including version control and archiving. Meeting all of your content needs, and allowing developments with custom content types, producing real-time progress or quality control reports, on-going risk assessments and the analysis of organisational data is made simple to produce and easy to share with cloud-based access to the latest data on your site. Collaborative Apps – Communicate instantly with your colleagues using our Message Wall, or share experiences or upcoming events with our blogs and events apps. 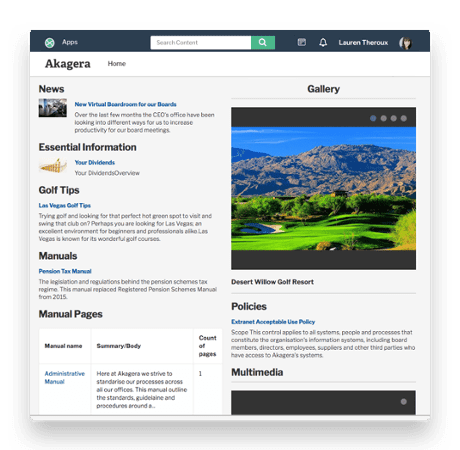 Intranet – Invotra People plus our suite of easy to use content applications create engaging, targeted communications to motivate users and save valuable time. Portal – Enable evolution in your organisation by collaborating with neighbour industries and agencies. 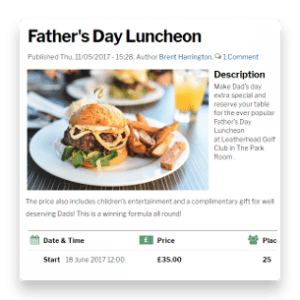 Feed – Reduce the noise on your intranet by keeping users up to date with the information relevant to them, and cutting out all of the volume of activity that they don’t need to be instantly aware of. People – Our employee directory applications help visibly organise employees and enable users to quickly and effectively communicate across agencies and teams. Mobile working – Mobile working is crucial in any modern organisation and with our product available in the cloud, your intranet is automatically available to every employee anywhere – securely. 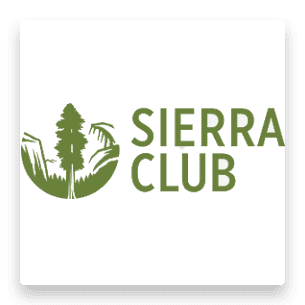 Invotra provide a portal for the Sierra Club, America’s largest and most influential grassroots environmental organisation with three million members and supporters.